As a dentist, I hold myself and my team to high standards in education—because you deserve our very best. My name is Dr. Peter Pate, and my practice is Dentistry in Buckhead. While we have fun and sincerely enjoy serving patients, my team and I take professional growth seriously. I regularly invest in new technology and training, as well as continuing education. 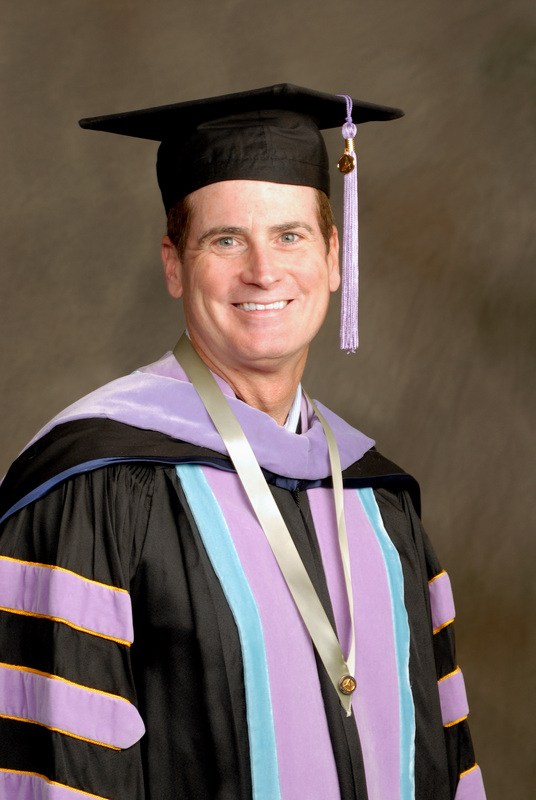 Most recently, I received the prestigious Fellowship award in the Academy of General Dentistry. This particular designation requires 500 hours of approved continuing education, three years’ membership with the AGD, a dental license in good standing for at least five years, and passing the extensive AGD Fellowship Exam. About 7% of American dentists achieve fellowship with the AGD, and I’m proud to be in this number. You deserve it! I’m also undergoing a rigorous five-year program to earn mastership status with the AGD. The Mastership Program requires 1100 hours of approved continuing education. I’ve also completed coursework at the Pankey Institute, a postgraduate dental education organization with a stellar reputation. My professional memberships include the Academy of General Dentistry, American Dental Association, Georgia Dental Association, Northern District Dental Society, Hinman Dental Society, Dental Organization for Conscious Sedation, and Academy of Dental Sleep Medicine. As a member dentist of these organizations, I am privy to what’s going on in the dental industry, as well as the latest developments in dental technology, science, and materials. My team also attends continuing education in their various areas of expertise. And to keep your family safe in our office, we annually update our safety and infection control education with the Occupational Safety and Health Administration (OSHA). You deserve our very best, and you’ll find that we deliver at every visit. Call Dentistry in Buckhead today to schedule a tour, consultation, or checkup. We look forward to giving you a million reasons to smile!